Teach Your Pekingese 100 English Words. Obedience training, housebreaking, potty training, and crate training for Pekingese puppies. 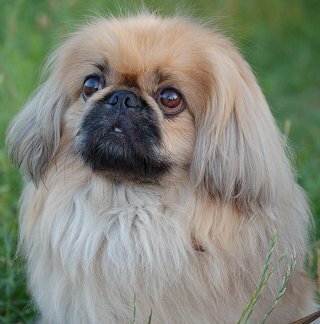 Dog training tips for Pekingese. You Need Dog Training Help.... But From Where? Private Lessons? Public Classes? 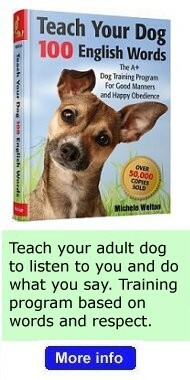 Dog Training Books? 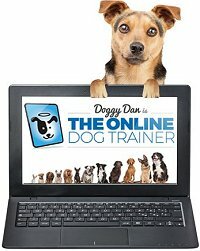 Dog Training Videos? 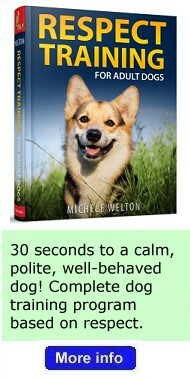 My puppy training book is Respect Training For Puppies: 30 seconds to a calm, polite, well-behaved puppy. For puppies 2 to 18 months old, this highly-acclaimed training program is based on respect. Your puppy will learn the 21 skills that all great family dogs need to know. 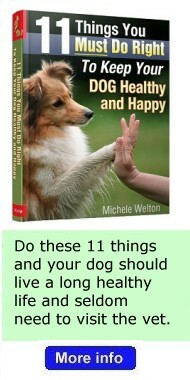 Do the 11 Things in my dog health care book, 11 Things You Must Do Right To Keep Your Dog Healthy and Happy, and your dog will live a longer, healthier life and seldom need to visit the vet. My dog buying guide, Dog Quest: Find The Dog Of Your Dreams, will teach you everything you need to know about finding a good-tempered, healthy family companion.